Barcelo Hotels & Resorts, the all-inclusive Spain-headquartered hospitality chain that operates more than 140 properties in 17 countries and more than 400 travel agencies in 22 countries, was named the Best Hotel Chain Mid-Market at the first annual Travvy Awards in January in New York City. The family parent company, Barcelo Group, has been guided by three generations of family members, and it continues to expand across the world, with a particular emphasis on Latin America. 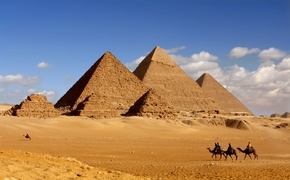 It also spent hundreds of millions of dollars on renovations in 2014 and is shifting its strategy from owning properties to managing hotels, a global trend that only figures to be followed by more and more hospitality companies in the coming years. A few Latin American properties that have been renovated only recently are the Barcelo Maya Beach resort and the Barcelo Maya Caribe in Riviera Maya, Mexico, and Barcelo Ixtapa Beach in Ixtapa, Mexico. Barcelo Maya Beach’s new club house features reception services, Club Premium Lounge, Lobby Bar Beach with a smoking terrace, Beach Buffet Restaurant, “México Lindo”—an a la carte Mexican Specialty Restaurant—gift shops, meeting rooms and more. Barcelo Maya Caribe features three new restaurants, including Spanish and international cuisine and a casual buffet. Barcelo Ixtapa Beach changed its entire façade, while 80 percent of its guestroom bathrooms have been updated and it has updated its menus for its buffet restaurant. Barcelo continued its expansion in Latin America with Barcelo JF Puebla in late January 2015, which marked its 14th property in Mexico and 30th in Latin America. Barcelo JF Puebla is not only situated in a city surrounded by scenic mountains and volcanoes, but it is also close to the convention center of the city and includes a variety of meeting and event venues for business. Barcelo also owns or manages Mexican resorts in Cancun, Puerto Vallarta, Manzanillo, Huatulco and Cuernavaca, while featuring properties in the Dominican Republic and Cuba in the Caribbean, as well. About 22 percent of Barcelo’s global properties are managed, but the company aims to even the owned-managed ratio out in the coming years. There is talk of the company potentially expanding in Jamaica, but no deal has been confirmed yet. The company also has plenty going for it seeing that it features all-inclusive properties, properties hugging miles of pristine beach and adults-only properties, which all are hot items for travelers these days. The company also has hotels that cater to weddings, couples, families, business travelers, health and wellness experiences, golfing, scuba diving and pets, among other things. Given this range of offerings, as well as Barcelo’s focus on lucrative destinations like Latin America and its recognition of changing times, it’s no wonder the company won an award at the first annual Travvys. 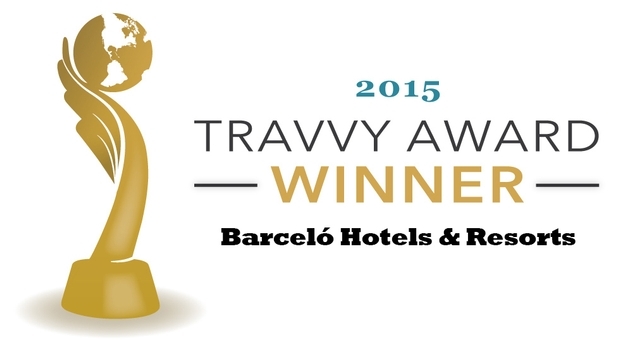 Barcelo is set up to win many more awards and accomplish much more in the coming years, too.